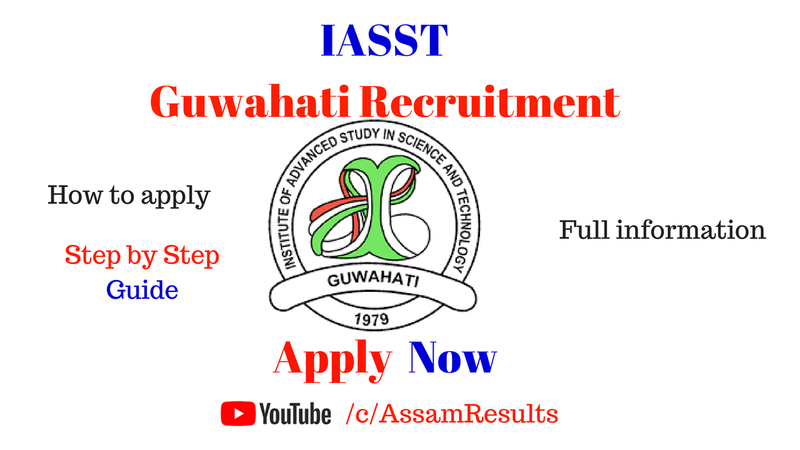 IASST, Guwahati Recruitment 2018: Hello friends, Here we bring a great good news for you. 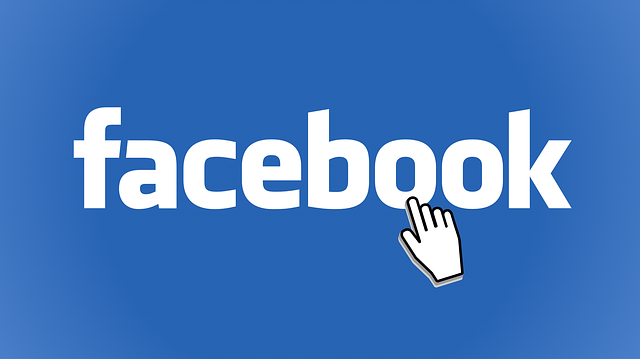 Here we bring IASST, Guwahati Recruitment 2018. So, read this article for the proper information of IASST, Guwahati Recruitment 2018. 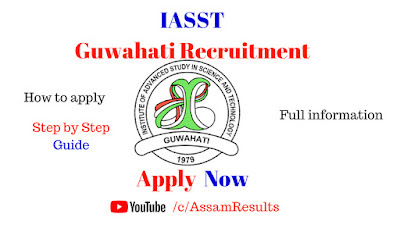 Applications are invited for the recruitment of following positions on a contractual basis with consolidated pay under DBT sponsored projects entitled, (1)“Characterization of high value phytochemicals of anti-diabetic and immunomodulatory properties in North Eastern banana varieties ”at Institute of Advanced Study in Science and Technology (IASST) Garchuk, Guwahati(Assam). Eligible and interested candidates can submit the application. Candidates with M.Sc/M. Tech/M.Pharm degree (with minimum of 55% marks) or equivalent in Natural products/ Biochemistry/ Biotechnology/ Zoology (Cell & Molecular Biology) are eligible to apply. Candidates with research experience on Drug development/biochemical assay/animal experimentation/cell culture techniques/ molecular biology tools will get preference. Age: Age limit is 28 years. It is relaxable for SC/ST/ Woman candidate as per Govt. rule. 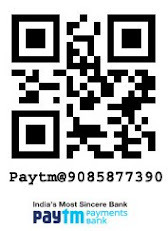 Applicant have to send the application to the following Address. Paschim Boragaon, Garchuk, Guwahati –781035, Assam.